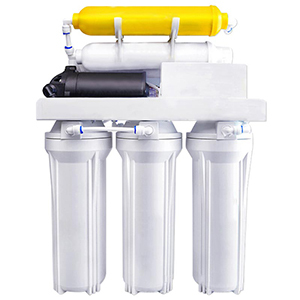 As a common household water purification device, the RO system(Reverse Osmosis Systems) is mainly installed on the tap water supply system. The water passing through the RO system for home is not only purer, but also contains cations that are beneficial to the body. 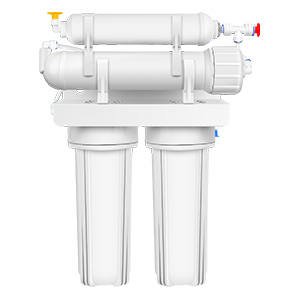 The RO system for home relies on the action of external pressure to allow the solvent in the solution to pass through the semipermeable membrane to retain certain solutes. It is an effective means for separation, shrinkage and purification. This technology is currently recognized as a high-tech internationally. 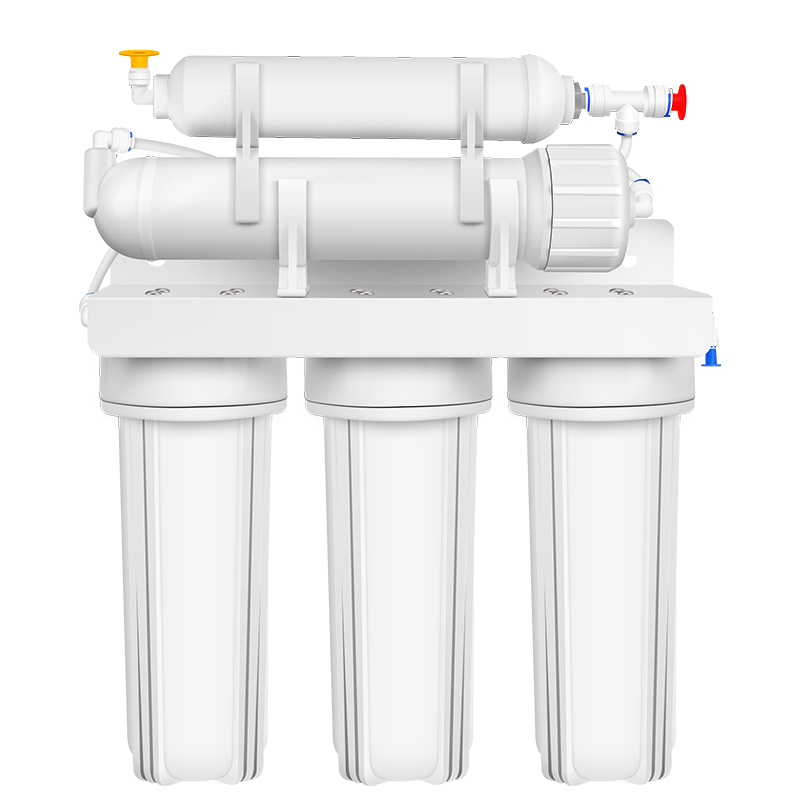 The RO system for home consists of a pre-filter, an RO membrane and post-filter. 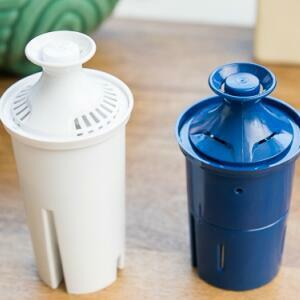 The pre-filter is mainly used to remove the sediment in the water. 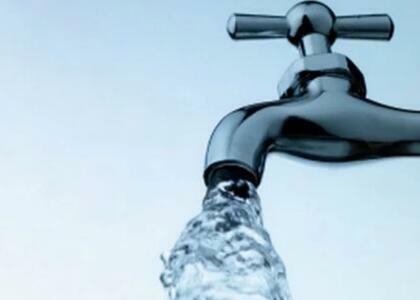 The RO membrane can remove bacteria and heavy metals such as lead in the water. 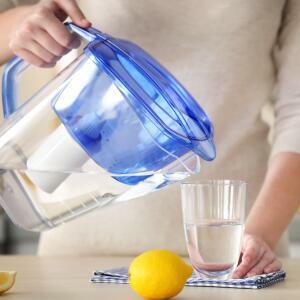 The post-filter mainly releases some cations beneficial to the body and improves the taste of the water. 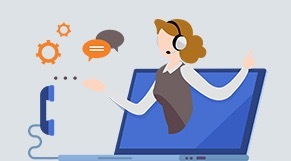 How to use the RO system for home? 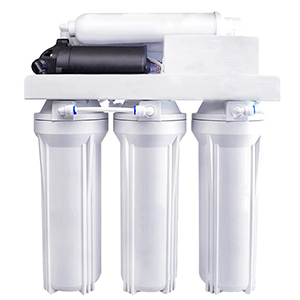 The RO system is widely installed as a household water purifier in a faucet private water supply system. 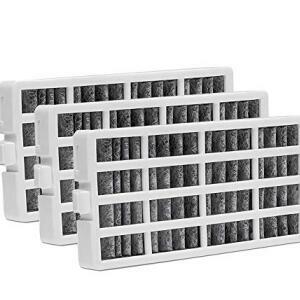 The filter of the RO system for home has a service life. 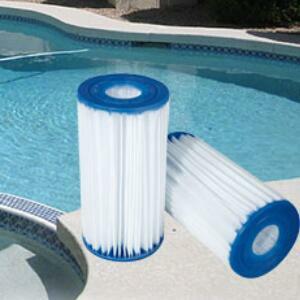 The RO membrane is a relatively expensive filter cartridge with a service life of about 24 months. 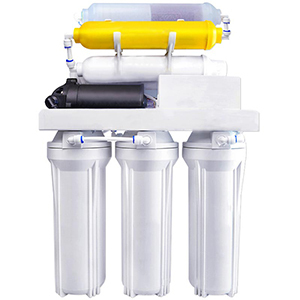 The PP filter cartridge, one of the pre-filter cartridges, is used for about 6 months. 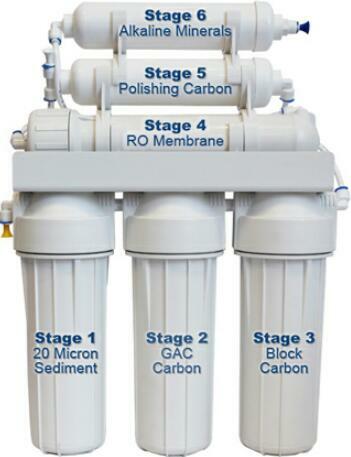 Before installing, you need to purchase a right RO system for home. which is purchased according to the number of members in the home and the actual situation of the sink. 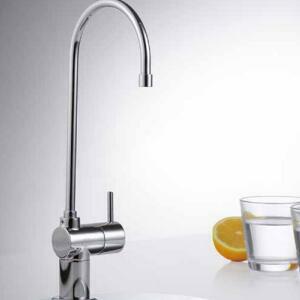 According to the number of members in the home and the actual situation of the sink to buy RO system. 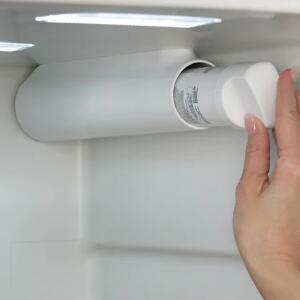 You can install it yourself after purchase, or you can call the after-sales staff to install it.